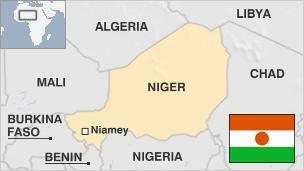 Click HERE to read the BBC news country profile of Niger, which was updated in 2018. 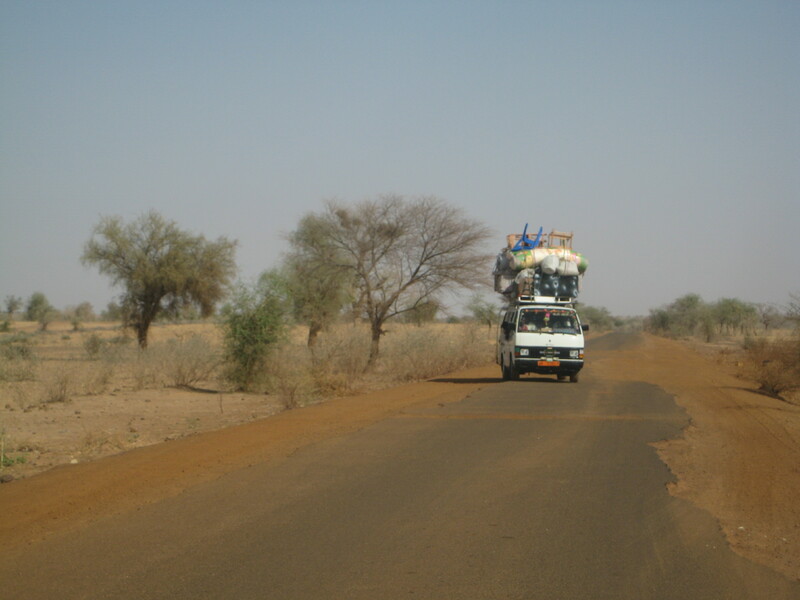 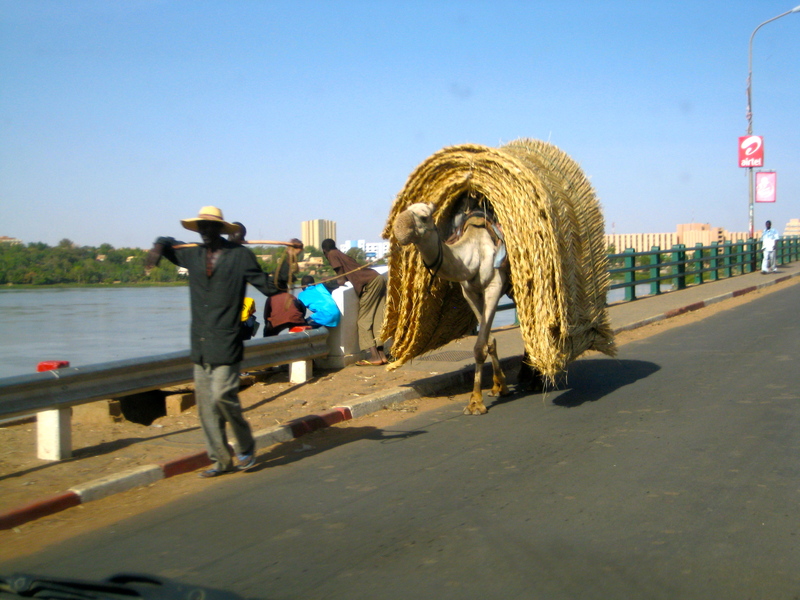 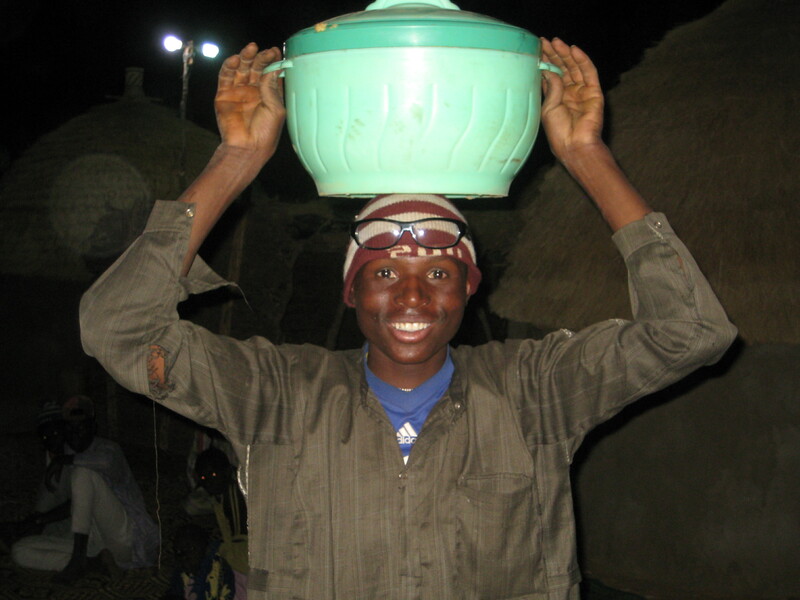 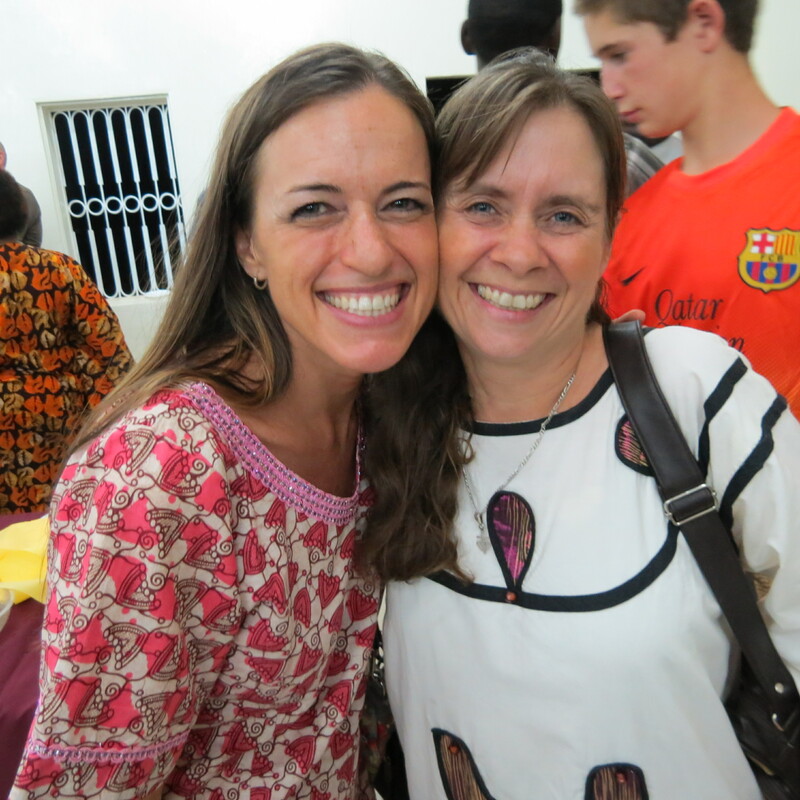 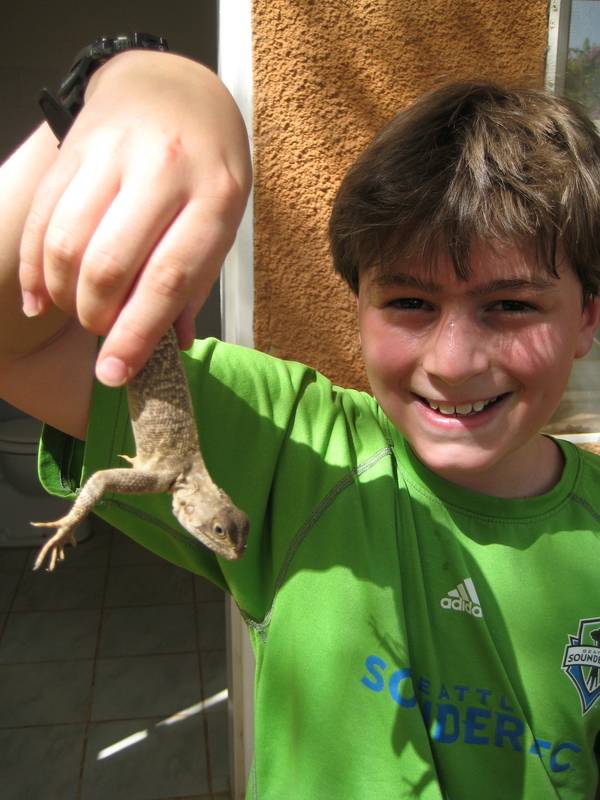 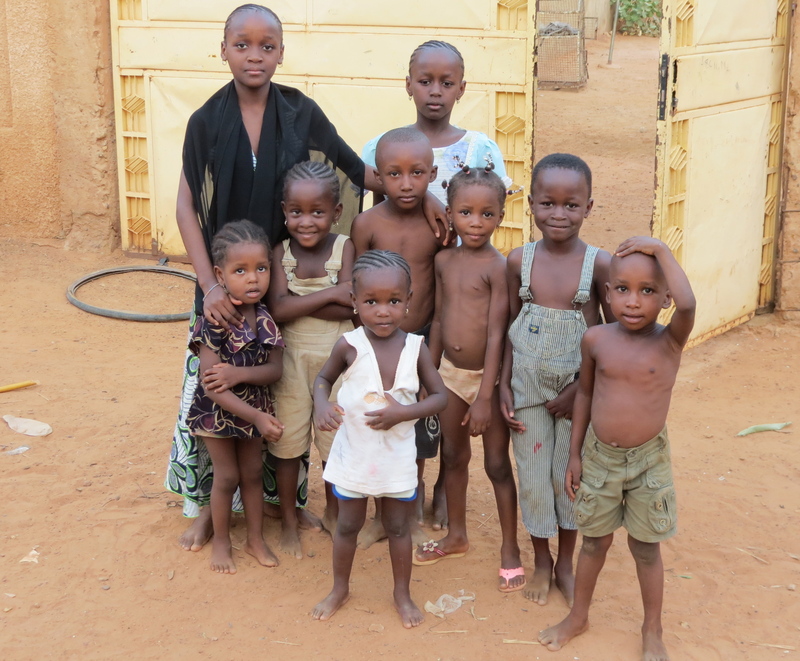 Click HERE to read about Niger from the SIM (our mission agency) website. 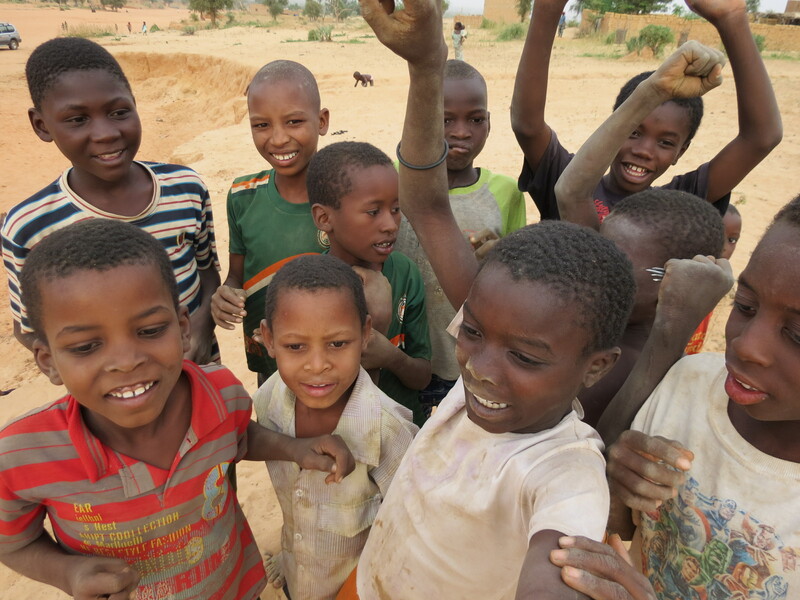 Click HERE for the latest United Nations Human Development Report on Niger. 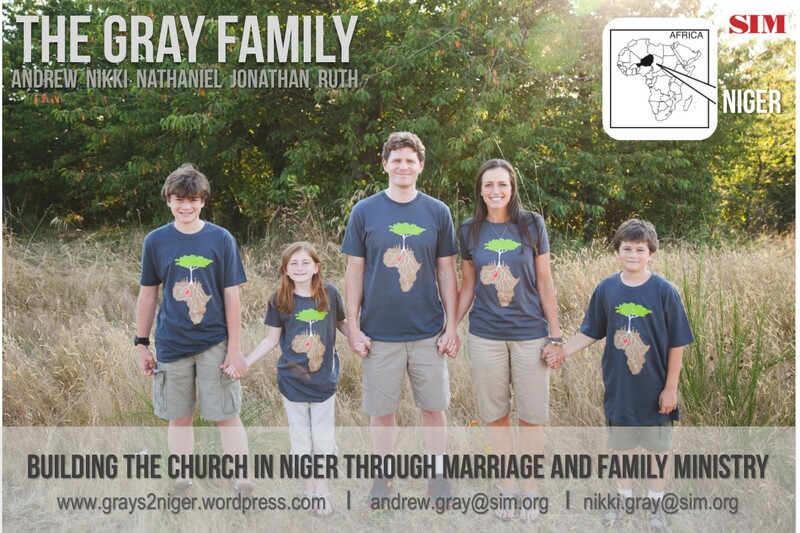 For more information about Niger’s people groups, religions, and other important facts, visit Joshua Project.